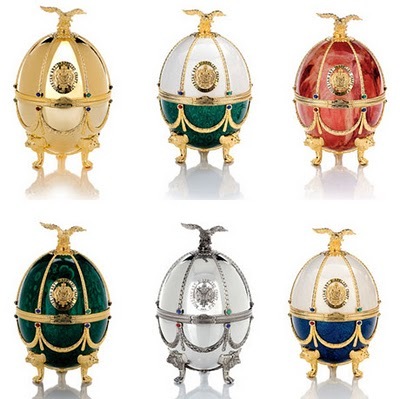 HOLIDAY STYLE: Fabergè Eggs for Easter! 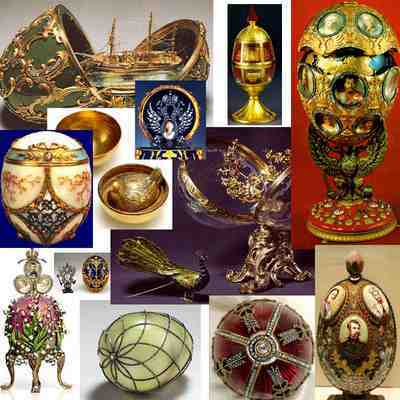 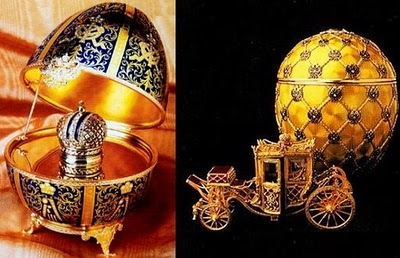 Hello all, this week it’s Easter, and since I couldn’t find any clothes made from easter egg paper, I decided to post pics of Fabergè Eggs instead. 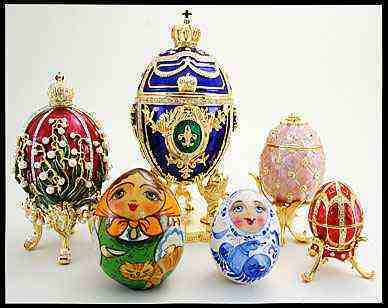 I love knick knacks, and while you more than likely wouldn’t call them that, I love them for their colour and unusualness.